Denver is a wonderful place to celebrate July 4th, and visitors will head to Denver Hotels to enjoy the many events in Denver over the holiday weekend. Hotel Teatro has special offers to welcome holiday guests – view offer details. Concerts at Red Rocks are one of the many popular July events in Denver that take place near Denver hotels like Hotel Teatro. Those heading to a Denver Hotel for July 4th will find a variety of fun ways to celebrate the holiday. Events in Denver include parades, a short footrace, live concerts, and more. See how early settlers marked Independence Day. Enjoy old-fashioned fun at this event in Denver including arts and crafts, live music, and storytelling. Abraham Lincoln and other special guests will be making an appearance at this popular event. Red Rock Amphitheatre is one of the most beautiful concert venues in the country. July 4th brings a lineup including Smash Mouth, Sugar Ray and Uncle Kracker. The concert on July 5th will feature the improv of Umphrey’s McGee. Spend the day on bumper cars and roller coasters and then stay to celebrate Independence Day. The Park will feature a fabulous fireworks display starting at dusk. The Park Hill 4th of July Parade is a much-loved event in Denver that includes marching bands, impressive floats, acrobats, and much more. This is another example of a way to enjoy an old-fashioned July 4th in Denver. Runners will dress up in their best red, white, and blue creations and run off some of the hot dogs and ice cream they will likely eat later in the day. This event in Denver also allows for walkers. A Firecracker Kids Run means the whole family can participate. Located in Downtown Denver, Hotel Teatro - A Denver Hotel is located across from the Denver Center for Performing Arts. 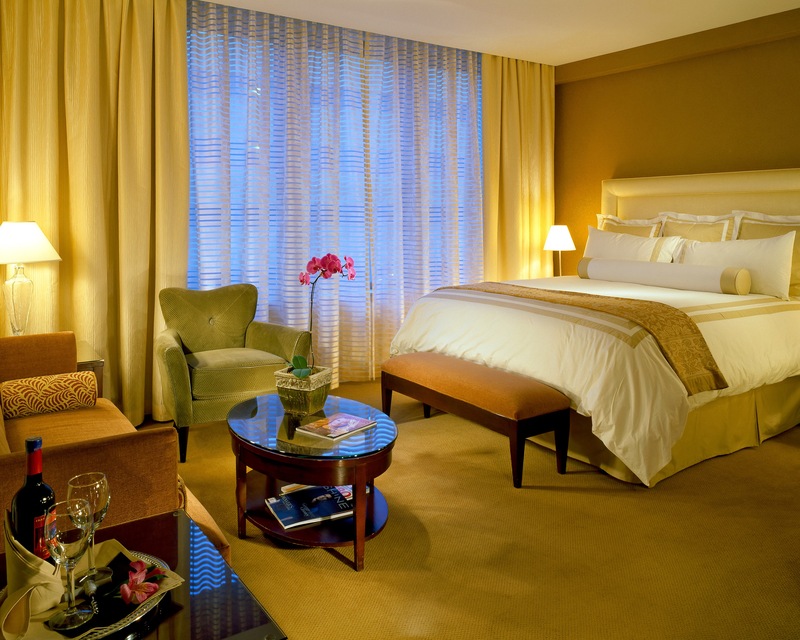 The luxury, Four-Diamond Boutique Denver Hotel features 109 exquisite Guest Rooms and Suites. The Denver Hotel’s meticulously-restored historic façade and newly renovated lobby has been distinguished as one of the “Top Hotels in the World” by Expedia and one of the “World’s Best 50 City Hotels in the US” by Travel + Leisure. With its moniker derived from the Italian word for Theater, Hotel Teatro delivers thoughtfully-curated collection of experiences, 24-hour Room Service and exemplary guest amenities including pet pampering and wellness programming. Visiting Denver? Choose Hotel Teatro - A Denver Hotel, Check Rates, Make a Reservation or call: 888.727.1200. Hotel Teatro is a luxury, boutique Denver Hotel located near popular attractions and top events in Denver.